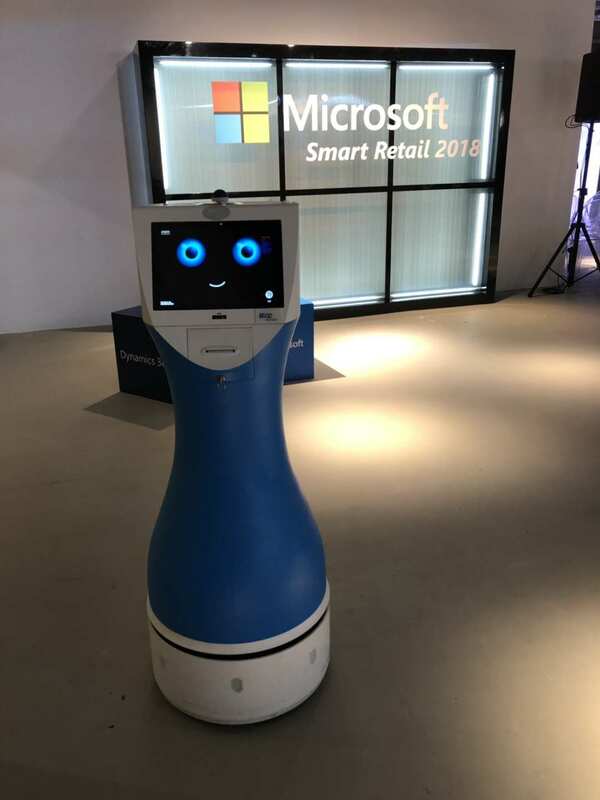 We are glad to be invited to join Microsoft-Smart Retail “Empower Customers to Buy More Event” held on 14th Dec 2018. 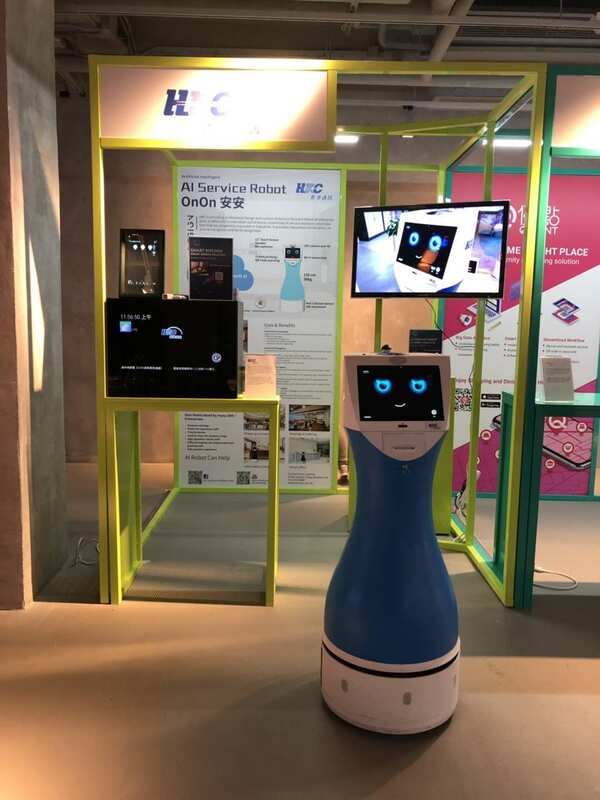 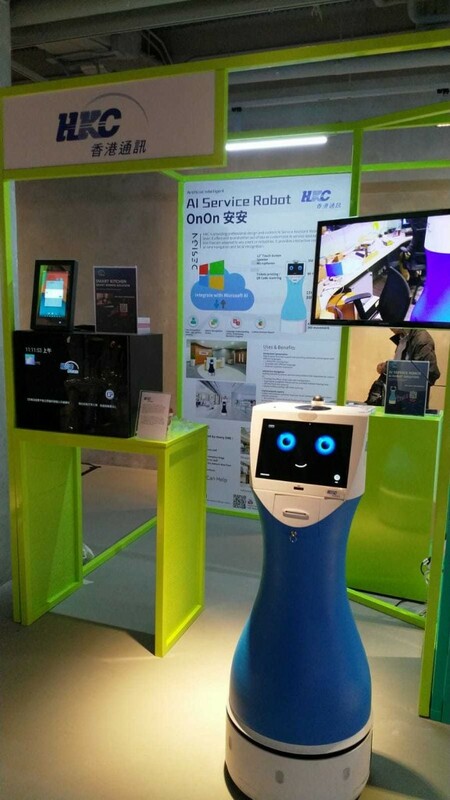 In this event, we have showcase our AI Service Robot OnOn with the use of the power of Microsoft A.I. 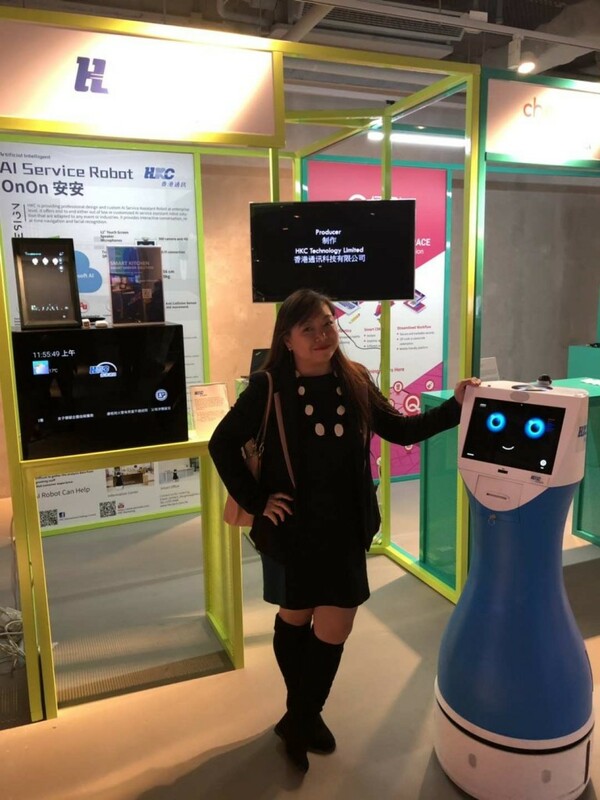 technology, the use of robotics in retail industry makes customer service faster, easier and more secure for all customers.